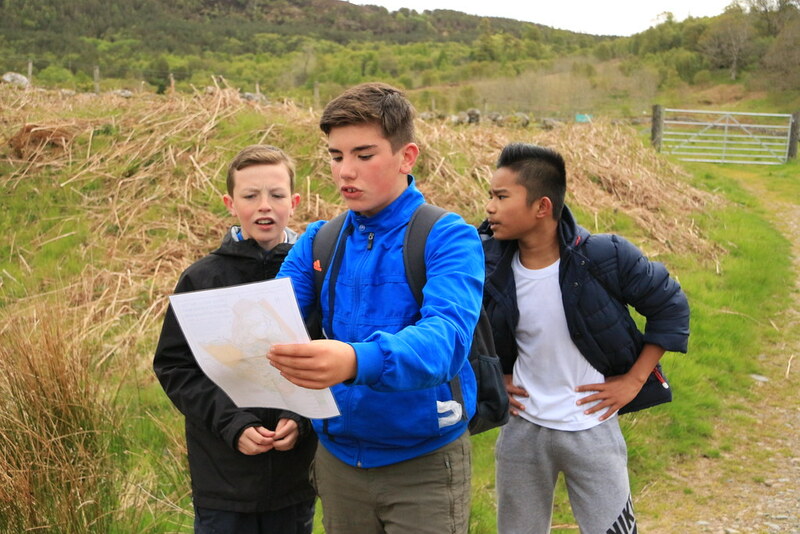 Some of our S1 pupils wrote about their experiences doing orienteering around Flowerdale. First you need to find out where you are on the map and which direction you are going in. Then, when you have a set place to go to, you need to read the key and find the landmarks you can look for near your destination. Then keep a lookout for the landmarks. You have to remember to look at the date that the map was published though because some posts or trees are no longer there. A good way to tell where you are is the telegraph poles and the electrical lines because they are usually in the same place. 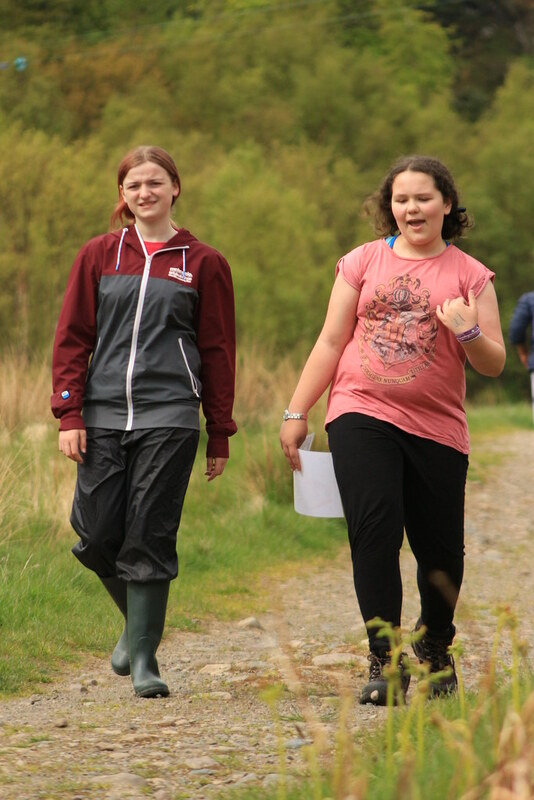 The easiest parts of orienteering is when you look on the map you use the symbols at the side of the map and before you always start find where you are on the map. 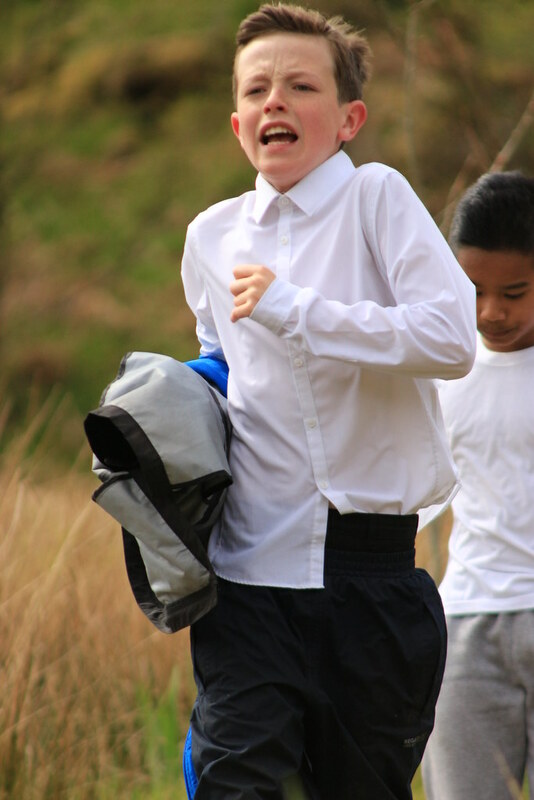 The hardest parts of orienteering is using your sense of direction and people in your group not listening to each other. Today in orienteering we used a lot of team work. Corey looked at the map and Zeke and me looked for the flags.